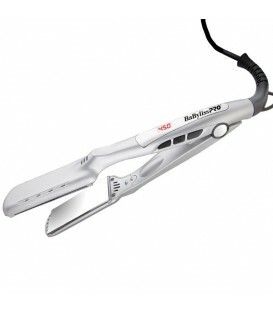 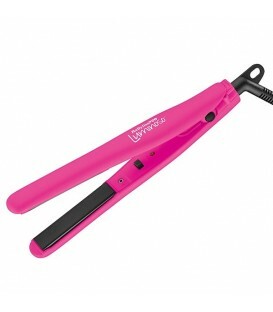 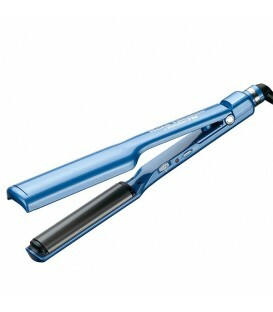 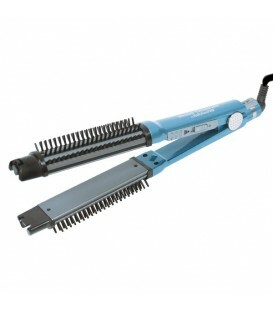 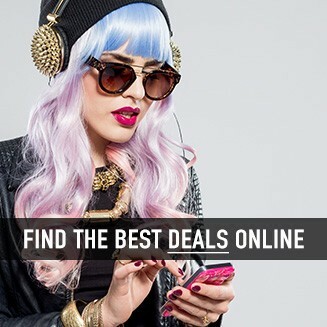 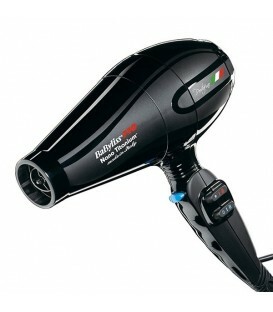 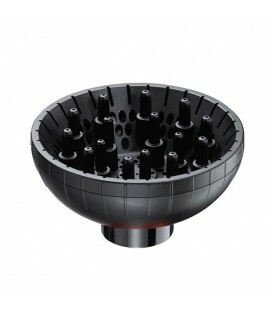 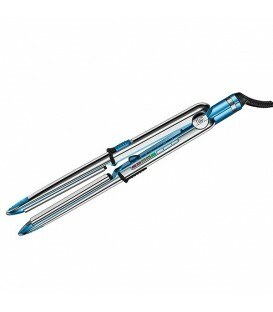 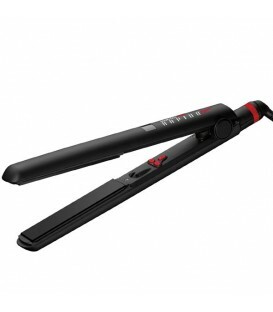 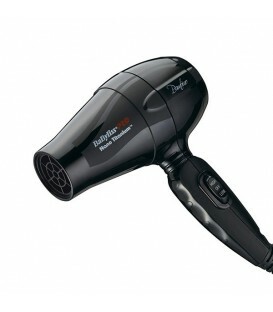 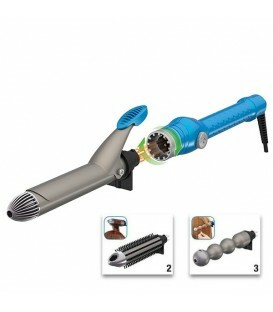 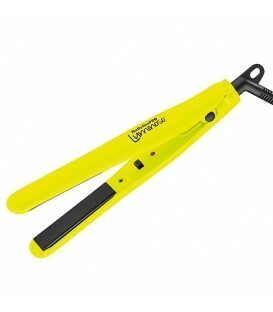 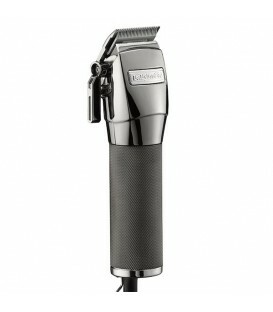 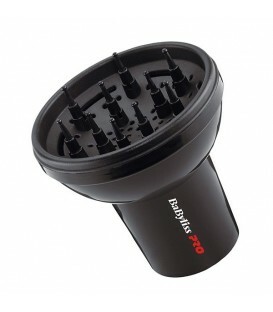 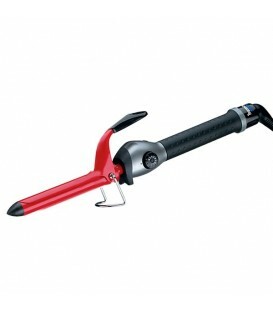 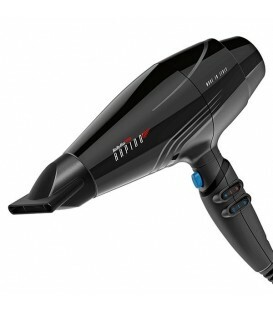 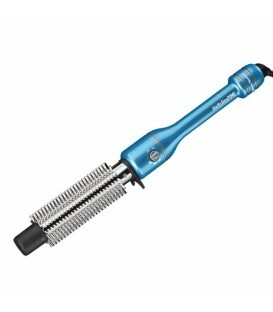 JB Jet Black Hot Air Brush Styler by BaByliss PRO T1" professional curling iron with ultra smooth gold mirror barrel. 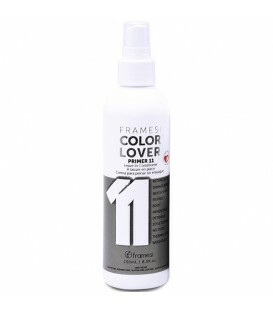 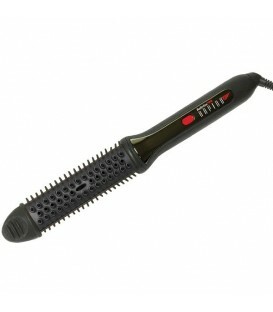 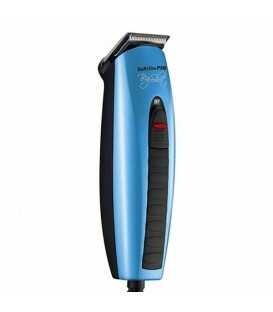 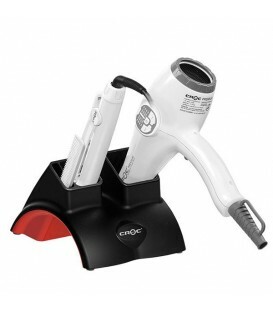 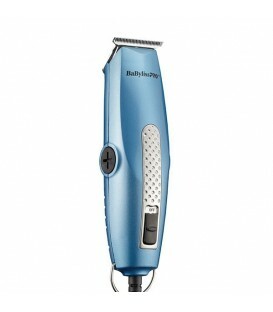 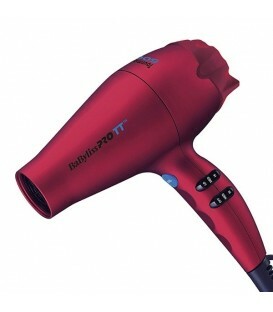 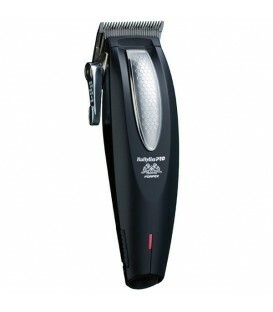 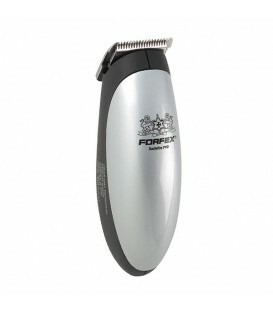 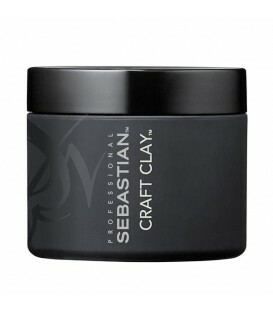 LCD temperature control, advanced ceramic heater (heats up to 445 °F), built-in stand and ridged cool tip. 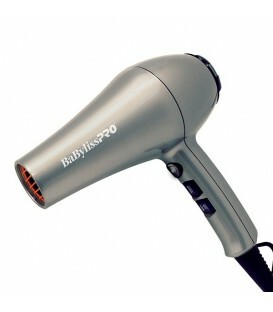 Auto shut-off after 60 minutes of inactivity.